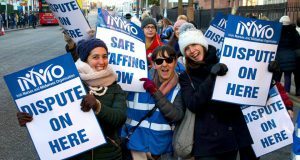 “On the eve of the bills being issued and following a massive protest against the water charges, the government is trying to create the impression that they can somehow deduct the water charges at source from wages or revenue. This is false bluster. This is not like the property tax. Irish Water is a utility and has to meet the financing rules of Eurostat. All the government can threaten is to take people to court and seek to have the debt attached to earnings. 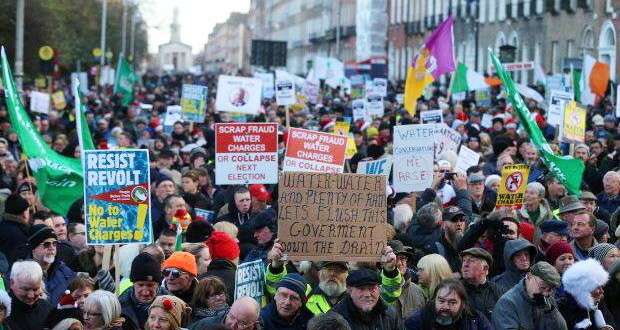 “The government has tied its very existence and survival to Irish Water so it is no surprise that they are attempting to scare people with false threats into paying these bills. “But we know they can’t take hundreds of thousands of people, organised in a mass non-payment campaign, through the courts. This threat from the government will see protests escalate and will make people more staunch in their commitment to the boycott. The trade union movement needs to now clearly come out in support of a boycott and in defence of working class people. “The Private Members Motion we are presenting to the Dail calls for the abolition of the water charges, Irish Water and their replacement with progressive taxation measures such as increased corporation tax, a Financial Transactions Tax or a wealth tax. In light of the empty threats which have been issued by Alan Kelly, we are offering the government a final opportunity to abolish Irish Water, scrap the water charges and attempt to save themselves before they are met with a mass boycott which will finish them and Irish Water. 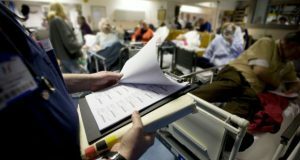 “Our motion also calls for a massive non-payment campaign in the coming months. If a significant section of people refuse to pay the bills when they land in April and May, the charges will be a sitting duck. As the legislation currently stands and even with the government’s threats, there are no penalties for non-payment until July of 2016. People can refuse to pay, without threat for 15 months, or until after the next general election. 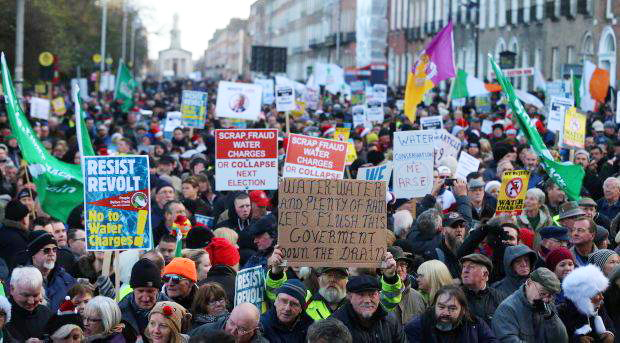 “The historic anti-water charges movement has the potential to change politics in Ireland. The movement must have a political reflection. In the face of the government’s threats to bring people to court non-payment is essential. Non-payment campaigns must now challenge the government TDs in the general election. “We appeal to non-payment campaigns across the country to discuss running non-payment, anti-water charges and austerity candidates in the next general election together with the Anti-Austerity Alliance and others. This could be a major political development and challenge to austerity encompassing more than the existing left parties and individuals and taking in the people in communities across the state who have been mobilised and radicalised by this movement. Mandy Shaw, a recent recruit to the Anti-Austerity Alliance said “The AAA is the opposite of Renua, a party of the rich which is socially backward. 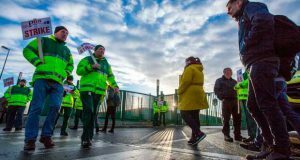 The AAA is made up of working class people who have become politicised by austerity and have decided to fight back against it. This is happening across the country where we are seeing people organising to defeat the water charges.